hd00:10Scorpion (Vejovis carolinianus), Known as the Southern Devil Scorpion, found in Georgia. 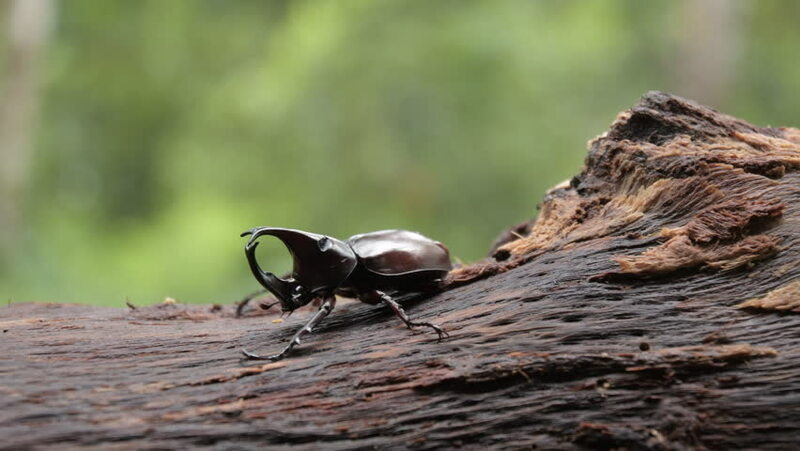 hd00:30Rhinoceros beetle 5 He Against nature. hd00:41Flies on a skull of an animal. Cycle of life and death. Close up of a skull in nature. Symbol of old age and death. Scary and spooky view of decay and carrion.